Somebody help me make a huge list of planets and locations here. 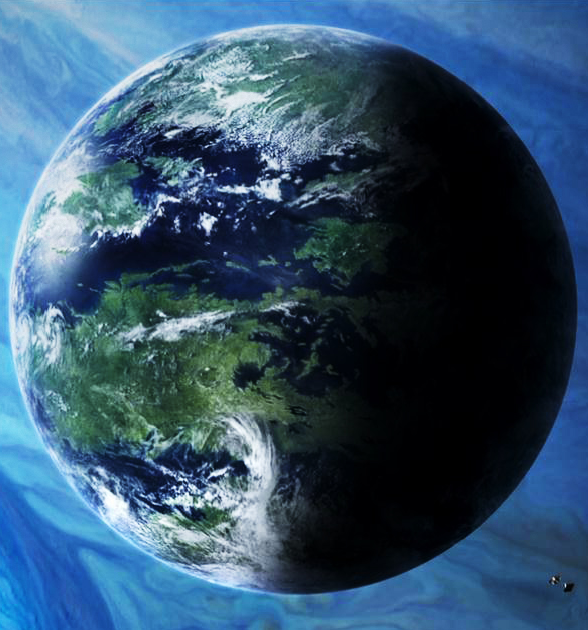 The home planet of Humans, Earth has many biomes and one inhabitable moon. Earth has a typical oxygen atmosphere, and the majority of the planet's surface is covered in saltwater oceans. Pandora, home of the Na'vi, is a habitable moon orbiting the gas giant Polyphemus, covered with lush biomes and full of bizarre fauna. Pandora is notable for the phenomenon of "Eywa"- a worldwide network composed of seemingly all plant and animals. Eywa is effectively the potentially sentient mind of the planet's ecosystem. Pandora is also rich in Unobtanium, a material used in the synthesis of Element Zero.